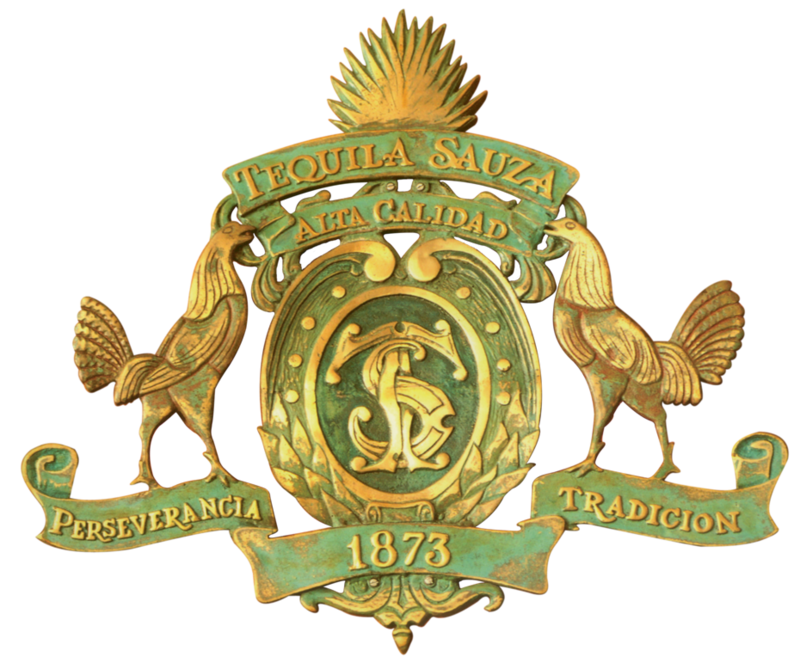 Casa Sauza is 100% inspired by Mexican tradition. 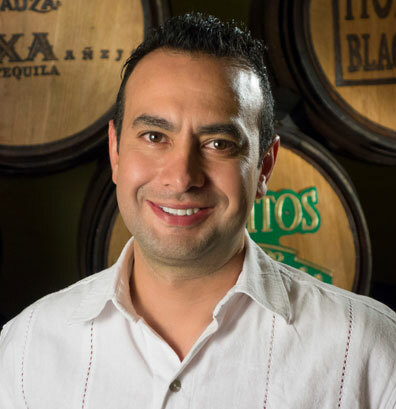 Tequila is the spirit of Mexico and at Sauza the spirit of its people. 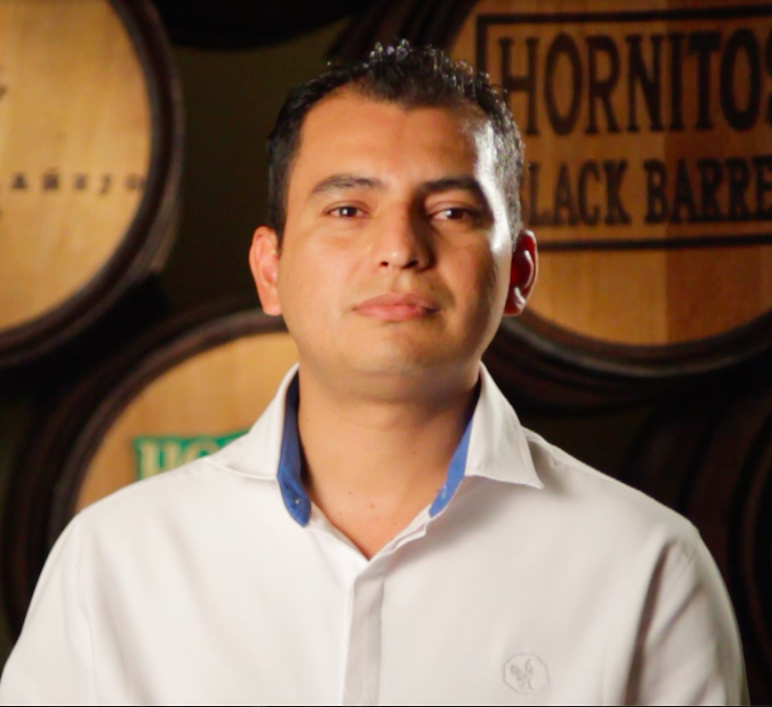 Our people have manifested their Mexican pride through the tequila-making tradition at Casa Sauza. 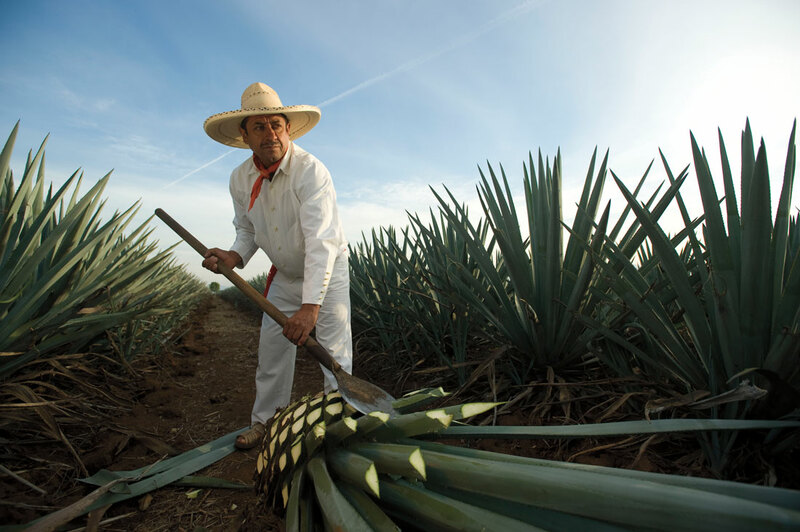 Since 1873, more than 5 generations of Mexicans have been making the best tequila.. 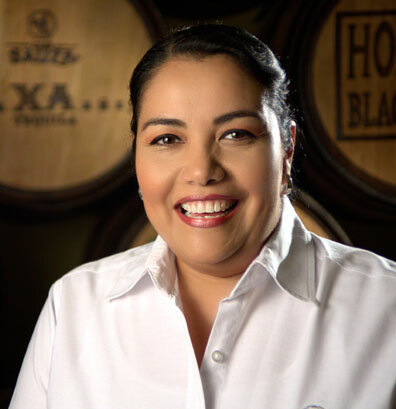 Throughout the years, generations of Mexican families have shared the vision and spirit of Sauza. They have carried on our traditions with Mexican pride. A family lineage that changed the industry forever. 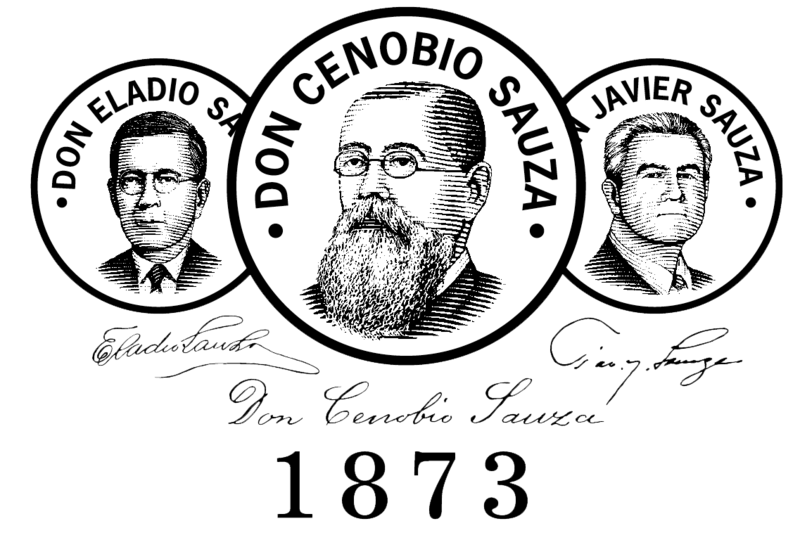 Casa Sauza’s history begins in 1873, when Don Cenobio Sauza founded “La Perseverancia” distillery, and began to produce his first tequilas. 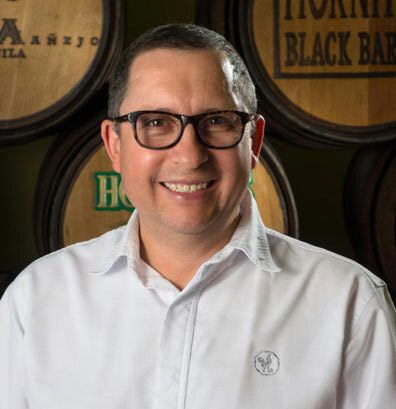 Casa Sauza’s value of innovation is inspired by its founder, who introduced new practices to the tequila-making process with the ultimate goal of improving its quality, and made the first ever tequila export to the United States of America. 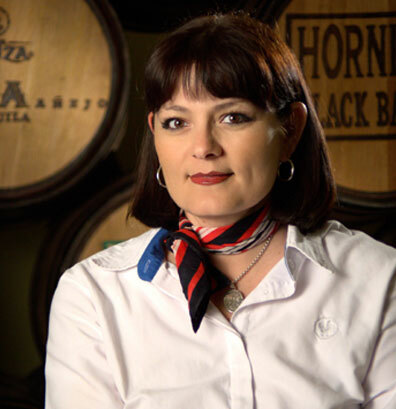 Find out how Sauza has conserved its Mexican tradition and spirit over all these years. 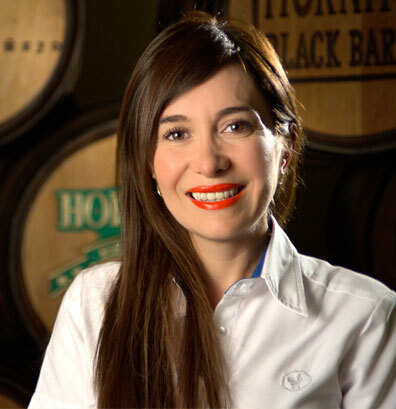 At Sauza, we make a difference. We have been certified as a “Great Place to Work” in Mexico. Do you want to know exactly what that means? 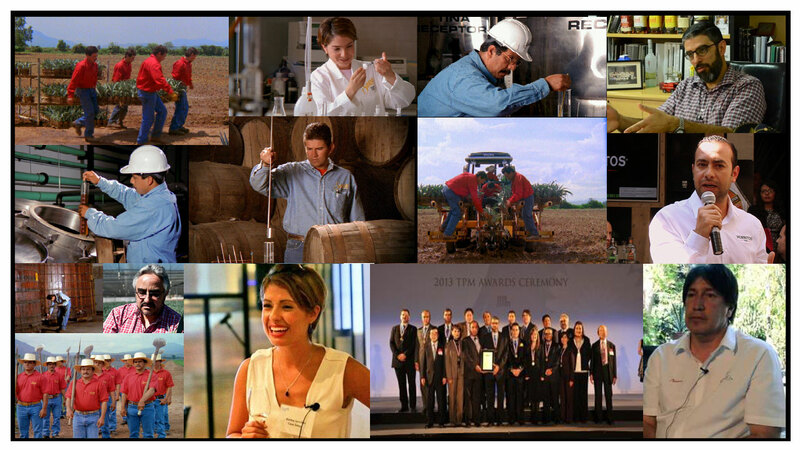 Click here to learn more about why Sauza is a Great Place to Work. 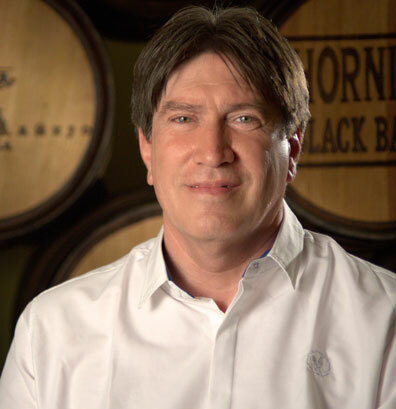 Mission: Become the fastest growing spirits company in the world. Vision: Make spirits that change the world. 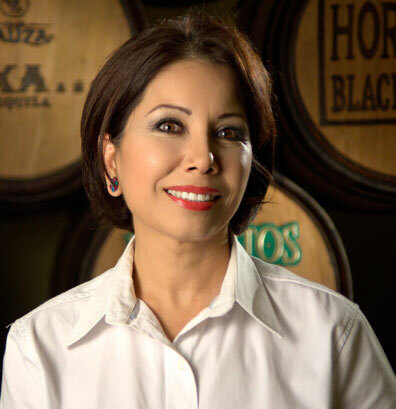 Working for Casa Sauza has been a great pride for me. I have been at this company for 9 years, and have gone through many changes that have allowed me to grow personally and professionally. 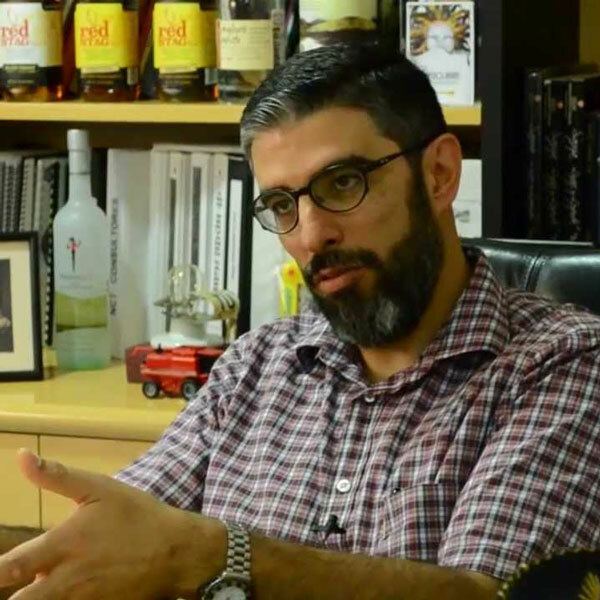 At Sauza, we are a family; we work together to overcome challenges and accomplish our assigned tasks. I feel very grateful for the training, recognition and all of the ways I have grown since I was welcomed into this family. 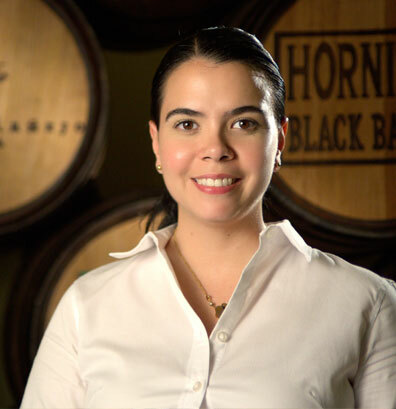 Without a doubt, working for Sauza is working with love. 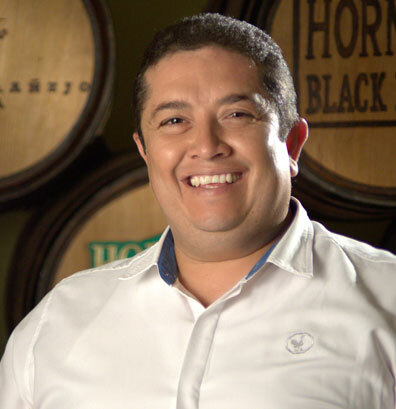 Agricultural engineer with more than 25 years of experience in the process of making tequila. 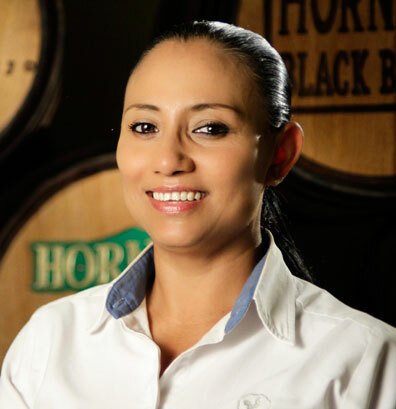 Learn more about Sauza's philosophy. Provides business solutions. SAP Maintenance Module for fieldwork and MRP in SAP Module. Her most recent project is using drones for building supervision.